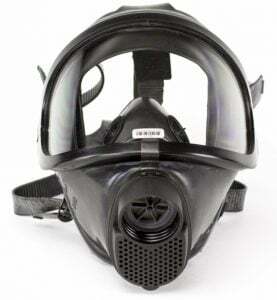 CBRN Gas Mask Filter NBC-77 SOF 40mm Thread – 20 Year Shelf Life! 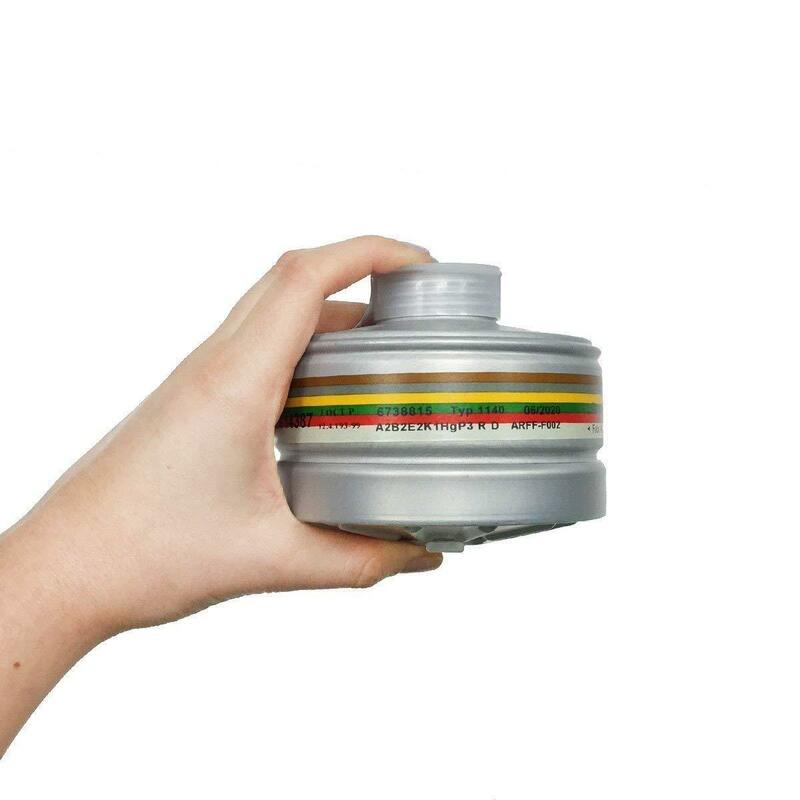 The NBC-77 SOF filter canister, in combination with a full-face mask, mouthpiece assembly or PAPR provide reliable protection of air passages against a wide range of harmful and highly toxic substances including all known CBRN agents. Filters are produced with standard round threads according to STANAG 4155 (EN 148- 1)- Rd 40×1/7″ or GOST 8762-75 – 40×4 mm. Filter components are made of hard plastic. It provides a very robust product which is extremely durable against shock and impact damage in operational use. 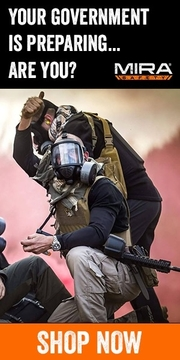 The filter canister in connection with suitable respirator or PAPR provides protection against solid and liquid particles, pepper spray (OC), smoke producing substances, radioactive particles, bacteria and rickettsia, fungi, toxins, viruses, Riot Control agents (Lachrymators, Sternutators, Vomiting agents), Blister agents (Vesicants), Choking agents, Blood agents, Nerve agents, Incapacitants, Herbicides, Pesticides and TIC – such as bromoacetone, CS, CR, CN, CNC, CNS, CA substances, organic compounds of arsenic – diphenyldichlorarsine – CLARK I (DA), diphenylcyanoarsine – CLARK II (DC), adamsite (DM), diphenyldichlorarsine (DA), ethyldichlorarsine (ED), methyldichlorarsine (MD), mustard gas (H), sulphur mustard gas (HD), T-mustard gas, Q-mustard gas, nitrogen mustard gases (HN1, HN2, HN3), lewisite (L), mixed mustard gas (H-L), phosgene oxime (CX), phosgene (CG), diphosgene(DP), chloropicrin (PS), hydrogen cyanide (AC), cyanogen chloride (CK), arsine (SA), G-agents: sarin (GB), cyclosarin (GF), soman (GD), tabun (GA), IVA (GV), V-agents: VX, VR, VE, VG (amiton), VM and toxic industrial chemicals such as fumes of organic or inorganic acids, hydroxides, organic solvents with the boiling point above 65 °C, ammonia, amines, inorganic and acid gases, agricultural chemical combustion gases. Other toxic substances, e.g. benzene, toluene, vinyl chloride, fluorine, hydrogen fluoride, sulphur oxides, chloracetic acid, aldehydes, mixtures of inorganic acids, and organic substances, mercury vapours, radioactive iodine, organic compounds of iodine (Iodomethane, 129, 131), radioactive particles, etc. Breakthrough time of a filter is tested according to EN 14387+A1 at humidity 70% and flow rate 30 l/min, which is equivalent to the volume of air per minute used by an average person carrying out medium heavy work. The approximate lifetime (usage time) of a filter under normal conditions is calculated by comparing the concentration at the workplace and the minimum Dynamic Adsorption Capacity (DAC) for the filter. The filters are sealed in plastic bags by the manufacturer. Store the filters unopened in a clean place at even temperature, most appropriate at -5 to +30°C and relative humidity below 80%. Sealed filters also tolerate conditions of -30 to +50°C and RH below 95%. The storage period (month and year) for filters is marked on the filter label. Do not try to regenerate the filters. Never clean the filters with compressed air or compressed water. 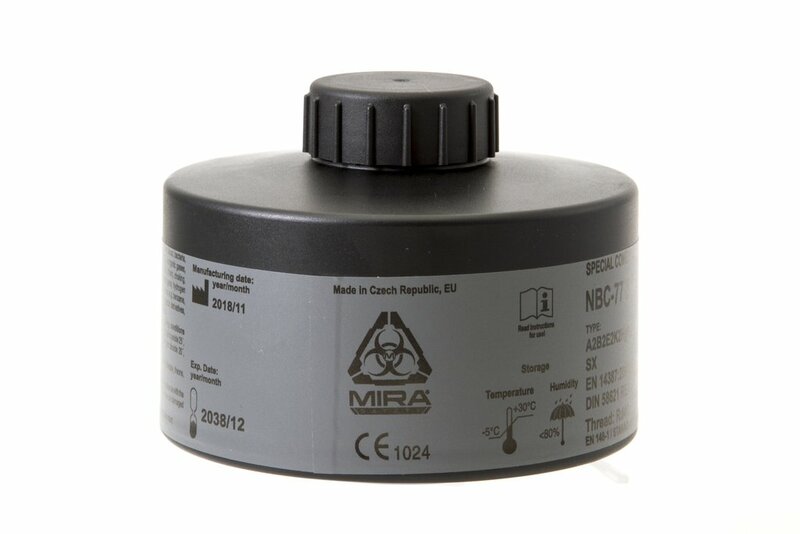 Mira Safety’s Dräger Gas Mask Filter 40mm fits all 40mm Gas Masks and Respirators. Drager’s Combination Filter 1140 A2B2E2K1HgP3 R D offers users protection against a wide range of hazardous gases and vapors. Each Filter Cartridge is factory sealed with thorough instructions. 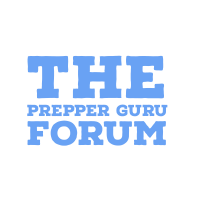 Easy to use emergency preparedness filters for both professionals and civilians. What are the Dräger Gas Mask Filter markings [A2B2E2K1HgP3 R D] telling us? The Dräger 4500 CBRN Gas Mask comes from a company responsible for providing masks to firefighters, mine rescue teams, and first responders. The Dräger 4500 has an almost completely unhindered visibility range with its large impenetrable face shield and is a very comfortable mask to wear, fitting any distinguishable facial features. This mask has been specifically designed to be used in precision shooting. Many masks have high profile filters that block the ability for a shooter to make a well-placed shot. The free cheek-space declutters the working space allowing you to easily rest the side of the mask against the cheek of the rifle. What is NBC and CBRN? NBC is the rating given to approved equipment. It stands for Nuclear, Biological, and Chemical, which are the substances NBC gas masks are able to filter and work in.A newer rating CBRN has been adopted in the industry to include exposure to chemical, biological, radiological and nuclear defense in the event of a dirty bomb (which is different to radiation from a nuclear bomb). You will need spare filters! A single filter will not last you more than a day in use. You will need to have a stock of filters if you expect to use your mask for long periods of exposure.